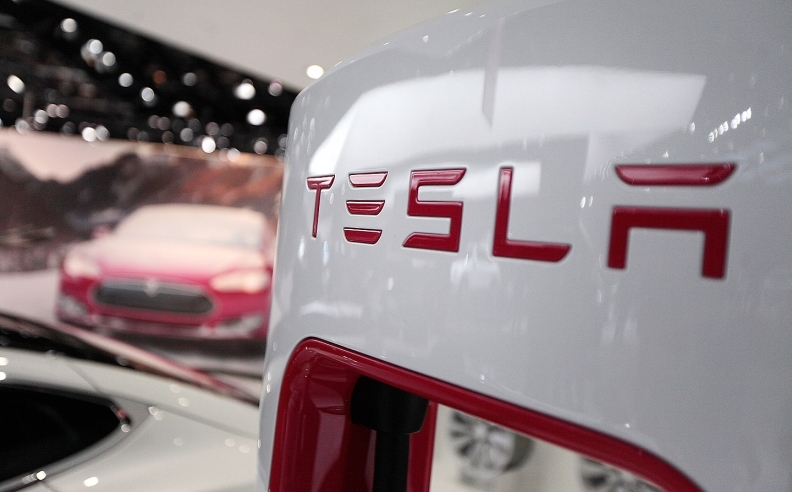 Tesla Inc. said Chinese tech giant Tencent Holdings acquired a 5 percent stake in the company for $1.78 billion. The purchase, revealed in a U.S. regulatory filing, gives Tencent a growing presence in the rapidly expanding future mobility sector, with investments in U.S. and Chinese startup companies that provide ride sharing services and are developing self-driving electric vehicles. Tencent's investment also provides Tesla with an additional cash cushion as it prepares to boost production volume and launch its new Model 3. Founded in 1998 by entrepreneur Ma Huateng, Tencent is one of Asia's largest tech companies, best known for its widely used WeChat mobile messaging app. Tencent was an early investor in NextEV, a Shanghai-based electric vehicle startup which since has rebranded itself as Nio and whose U.S. headquarters in San Jose is not far from Tesla's Palo Alto base. Tencent also maintains a U.S. office in Palo Alto, in the heart of California's Silicon Valley. Tencent has funded at least two other Chinese EV startups, including Future Mobility in Shenzhen. Tencent owns about 8.2 million shares in Tesla, the carmaker said. Tencent is now the fifth-largest shareholder in Tesla, behind CEO Elon Musk and investment companies Fidelity, Baillie Gifford and T. Rowe Price. As Tesla is doing, Nio and Future Mobility have said they are working on self-driving electric vehicles that could be introduced by 2020.